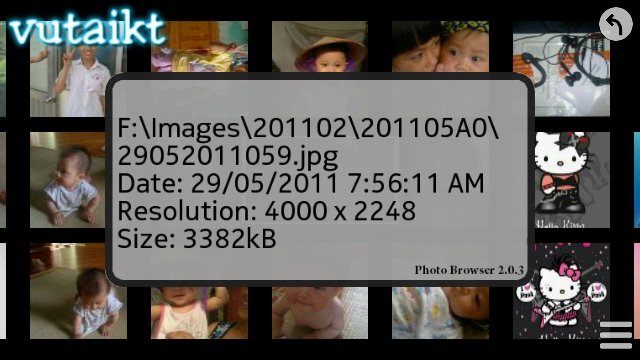 Photo Browser with improved navigation options, new look in grid and better performance. - Three-dimensional view during the preview. - Turned on automatically magnifying glass after longer holding the finger on the picture. For the first launch after installation it will take several minutes to refresh depending on your media library size after that it will be quick. 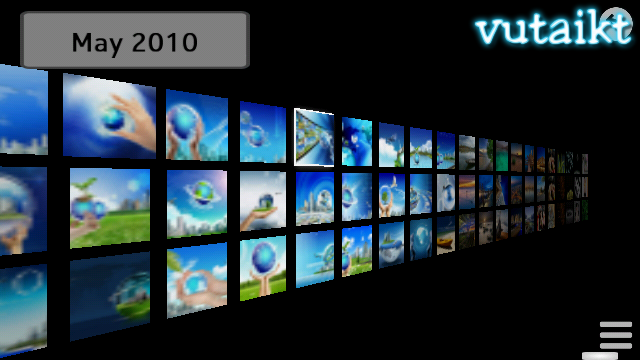 Photo Browser 2 v2.00(3)Symbian^3 Anna Belle Symbian OS9.5 UnSigned retail by vutaikt URL http://symbian2share.blogspot.com/2011/11/blog-post.html. NEXT.